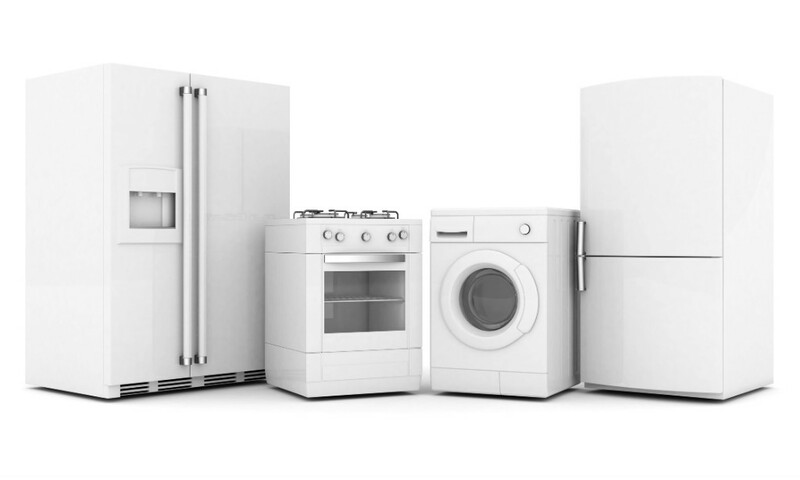 Welcome to Mix Repairs West London Appliances repair and service. With our branch based in North London we can offer same or next day visit from fully trained and highly qualified Mix Repairs own engineers. West London washing machine repair, West London dishwasher repair or West London oven repair no matter what you need we are near and we can react immediately to you request offering 6 months guarantee on labour and parts fitted.